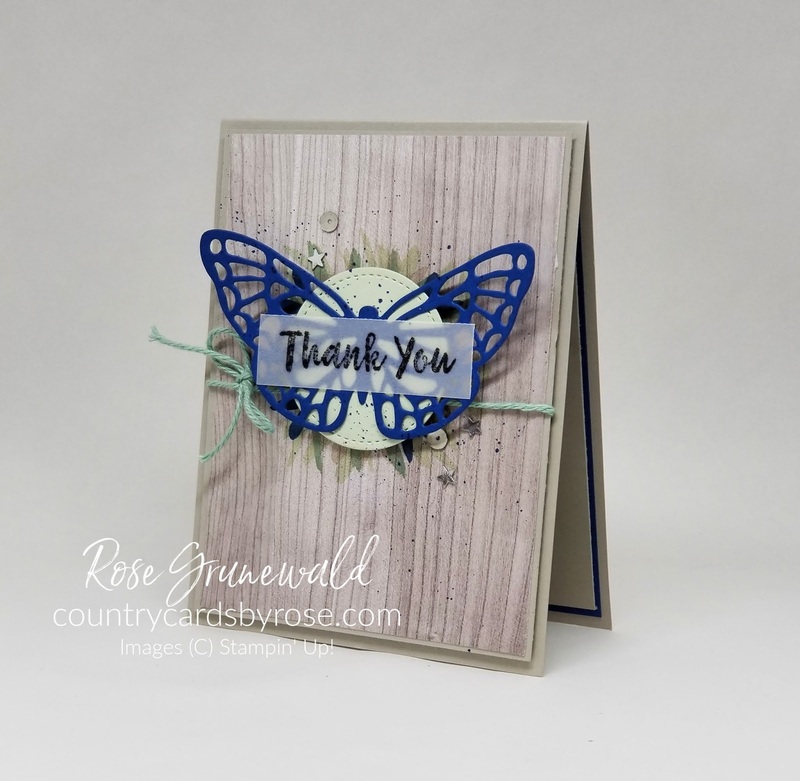 Today I'm featuring a beautiful layered card using the Abstract Impressions bundle. 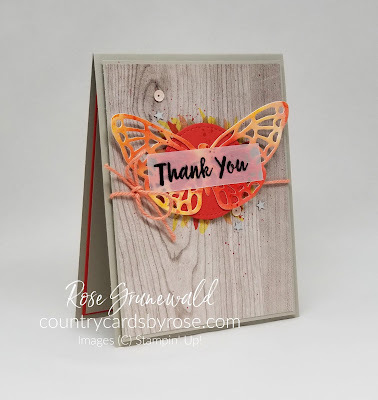 Edited to add: this card fits perfectly into this week's Global Design Project sketch challenge. You can click the sketch below to play along with #GDP174 if you like. 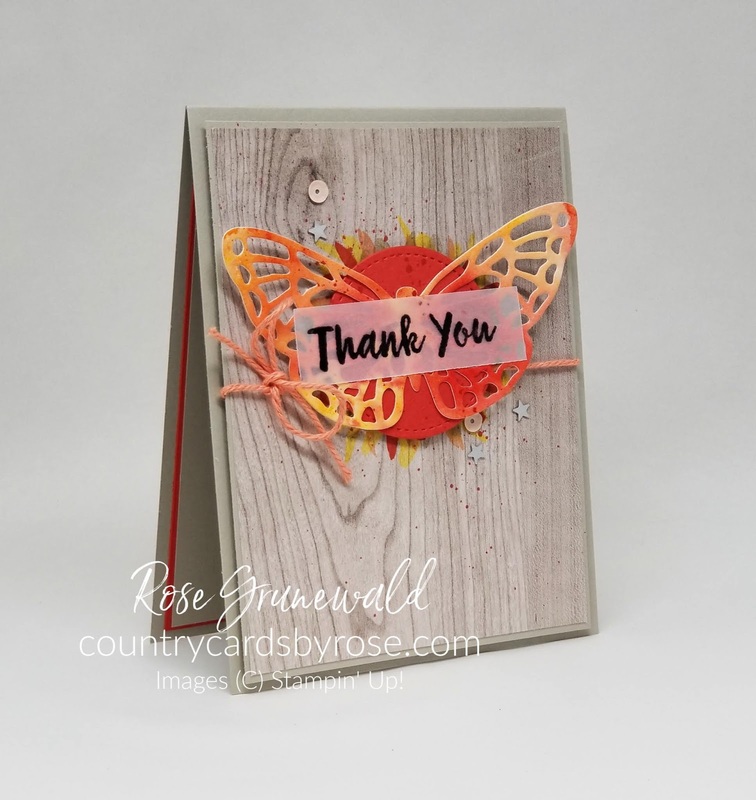 What a coincidence - I hopped on the page to see what this week's challenge, and the sketch was much like my card! Now trust me when I tell you that this card is much simpler to put together than it looks. There are a lot of details that really make this card pop, but they come together pretty quickly. You can watch my video tutorial below. Make sure you subscribe to my YouTube channel while you're there! See! That was pretty simple, right?!? 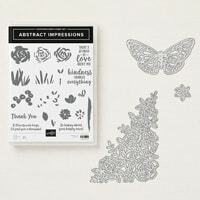 The Abstract Impressions bundle is quickly becoming my favorite from the Annual Catalog. We had some super cold weather here this weekend - I'm talking 20 BELOW ZERO! 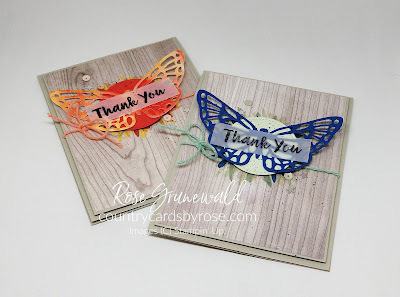 The cold snap gave me lots of time to stamp, and I found myself making card after card with this fun stamp set.